I’ve been living in and traveling around China for six months, and I have to admit, Taipei is my favorite city so far. The city has maintained its Chinese, Japanese, Spanish, and Dutch influences, providing tourists with a hodgepodge of cultures in a mere couple of blocks. Unfortunately, I was only able to spend a long weekend in the city during a holiday off work. As a result, though, I can easily calculate how much travel costs in Taipei would be for one day. 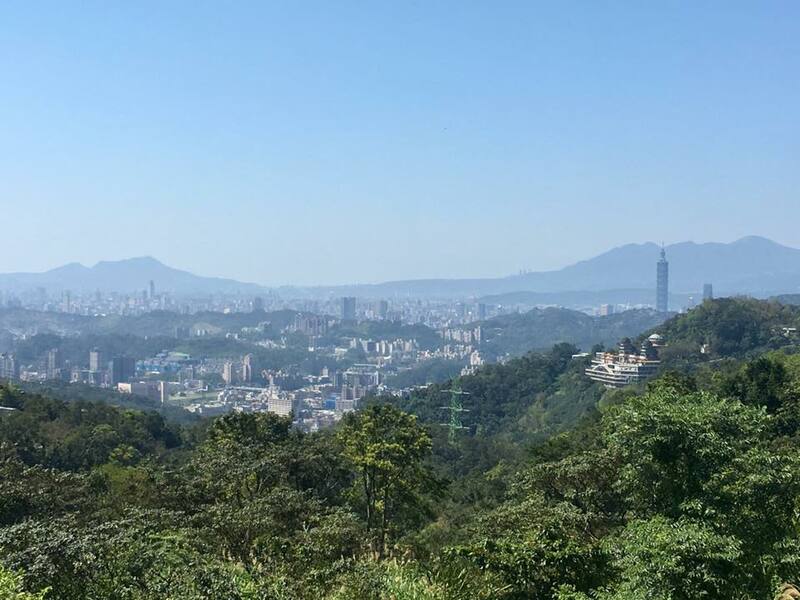 Spending a day in Taipei is not as cheap as spending a day in Southeast Asia. Expenses are comparable to prices in Shenzhen. Taipei will most likely cost you a good deal less than Beijing, Shanghai, or Hong Kong. Keep in mind, Taiwan and China have a long, messy relationship. Taiwan is technically part of China, but Taiwan is independent from China in many ways. Don’t forget that the Taiwanese use the New Taiwan Dollar, not the Chinese yuan. The super-budget backpacker can expect to spend around 670 TWD (22 USD) per day. For this price, you can stay in a hostel that is small and simple, but clean. You can eat cheap street food for every meal. (Which I would consider more of a pro than a con!) You can also visit famous free attractions, such as Chiang Kai-Shek Memorial Hall, Longshan Temple, and Elephant Mountain. The mid-range independent traveler may spend around 1,280 TWD (about 42 USD) per day. You can stay in nicer hostels in the city center. These hostels probably provide complimentary breakfast, then you can eat at an affordable restaurant for lunch and food markets for dinner. You may choose to take the scenic bus ride to Maokong Station, rather than the famous gondola. On the higher end, you may spend 2,960 TWD (about 97 USD) per day. This amount can get you a private room at a nice but practical hotel, as well as admission to the National Palace Museum and a round-trip ride on the Maokong Gondola. ATMs are easily accessible in central Taipei, although less so as you venture into the outskirts of the city. I still recommend changing money beforehand or at the airport, because life in Taipei is more convenient with cash on hand. Cash is your gateway to street food, guided tours, taxis, and topping up your metro card. Meals. Two words: street food. I recommend stopping by food markets for breakfast and dinner, then sitting down at an affordable restaurant for lunch. Typically, Taipei food markets are conveniently located next to temples, so you can chow down before visiting a gorgeous temple. The breakfast food I ordered cost between 30 and 70 TWD. Try fried pork belly and oyster omelets first thing in the morning. At night, check out Jingmei Night Market. This market is full of food that is sometimes delicious, usually strange, always authentic. Not many tourists have discovered Jingmei Market yet, so you will definitely get the true Taiwanese culinary experience. 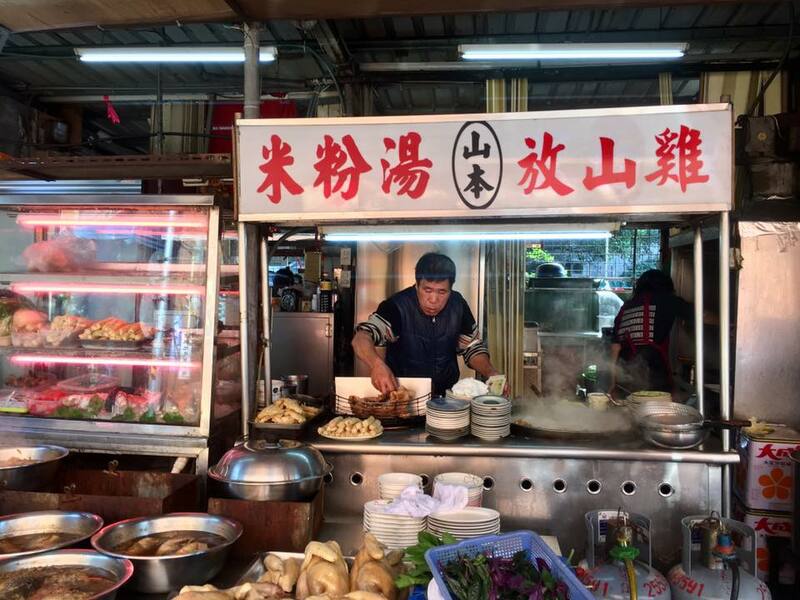 If you are in Taipei on a Sunday, book a Hunger Game Tour with TourMeAway at 8:00 p.m. For two hours, the guides lead you around Jingmei Night Market and have you taste everything from chicken hearts to stinky tofu, to pig intestines. Taiwan’s official national dish is beef noodles. For lunch, visit Taiwan Yi Pin Ramen and Sliced Noodle, one of the restaurants CNN claims serves the best beef noodles. 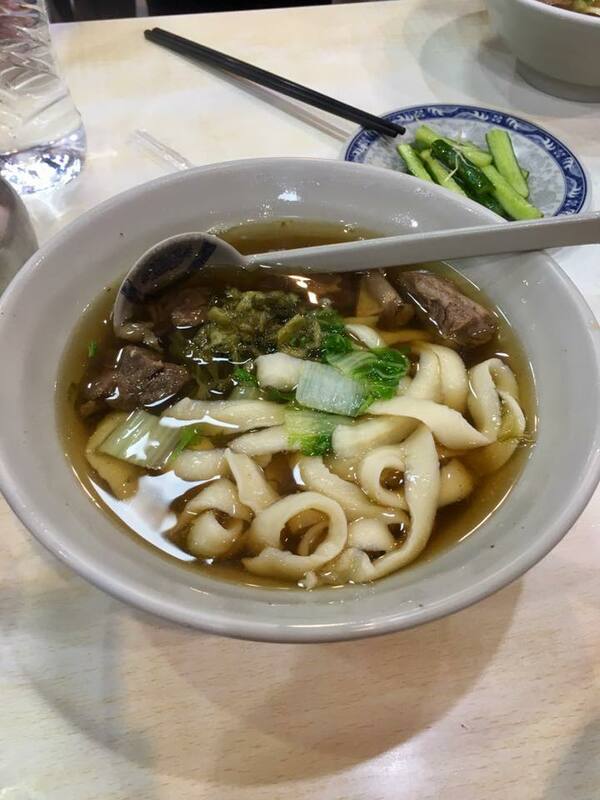 This restaurant is outside of Dongmen Station and only a fifteen-minute walk from the famous Chiang Kai-shek Memorial House. Accommodation. I recommend staying near Taipei Main Station, as this metro station connects you to many lines to get around the city. Apartment 10F is a clean hostel with a helpful staff and within walking distance from Taipei Main Station. You can book a night for only 500 TWD (16.50 USD). Another high-quality recommended accommodation is Meander Hostel. Cheaper hostels will probably still be clean, but smaller and less conveniently located. My husband and I spent 1,980 TWD (about 65 USD) for a private room at If Inn, about a twenty-minute walk from Daqiaotou Station. While this station is four stops from Taipei Main Station, the area has character and quality markets. The friendly hotel staff speaks good English and cleans your room daily. Even though we tend to be penny pinchers, my husband and I left Taipei feeling great about our hotel choice. Transport. Metros are the way to go. They can take you all around the city, and an average one-way metro ticket costs 30 TWD. If you’re staying in Taipei for more than one day, though, I recommend buying a metro card, or EasyCard. While it isn’t cheaper than paying with cash, using the card helps you avoid the hassle of always having money or exact change on hand. Taipei recently changed the law so that you can no longer return the card when you leave the city for a refund. But good news—you can use that card to pay for way more than just metro rides. Use EasyCard to pay for buses, taxis, Maokong Gondola, 7-Eleven, FamilyMart, and food at the airport, among other things. Although I prefer metros, you can take public buses. Buses are most useful if you want to go somewhere outside the city limits and cost around the same as metros. For example, you can take Bus 260 from just outside Taipei Main Station to Yangmingshan National Park for 30 TWD. If you don’t want the hassle of using public transport, taxi rides start at 90 TWD. 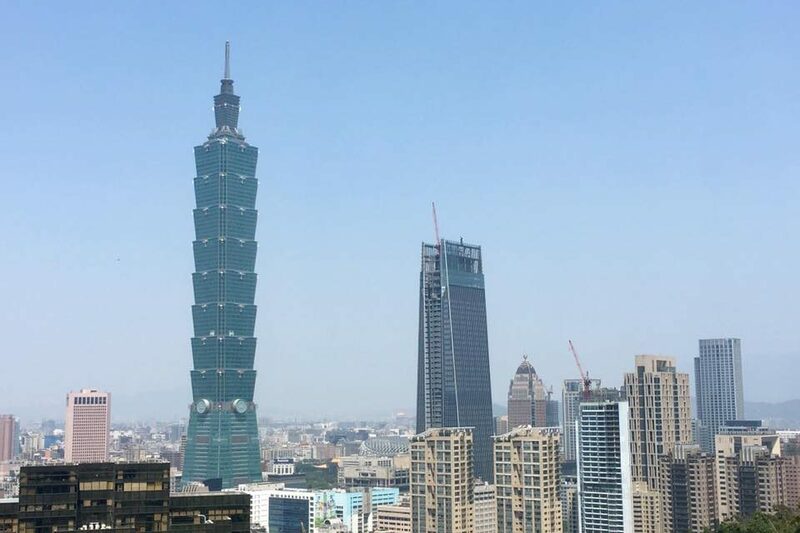 Visiting all of Taipei’s main attractions can take a toll on your bank account. 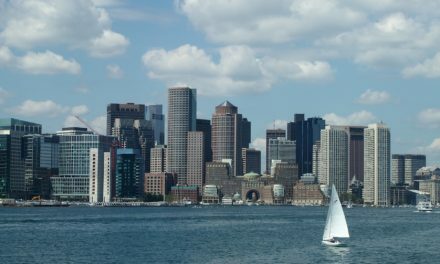 Thankfully, there are several cheaper alternatives to take in the city’s sights. If you want to go inside and to the top of Taipei 101 (the tallest building in the world until 2009) you have to pay 600 TWD (19.60 USD). However, you can hike Elephant Mountain for the best view of the building and city—at no charge. Taking Maokong Gondola costs 120 TWD (4 USD) each way. You may choose to take a bus from to and from Taipei Zoo Station to the top for only 15 TWD (0.50 USD) each way. If you want to get back to the bottom without waiting for a bus that comes only once per hour, take a taxi for 75 TWD per person. I strongly encourage to you to check out TourMeAway. 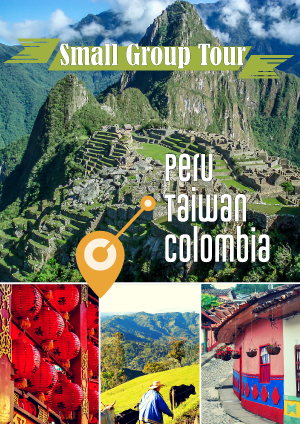 This company offers several cheap or free tours led by locals. You can see the best of Taipei at minimal cost. 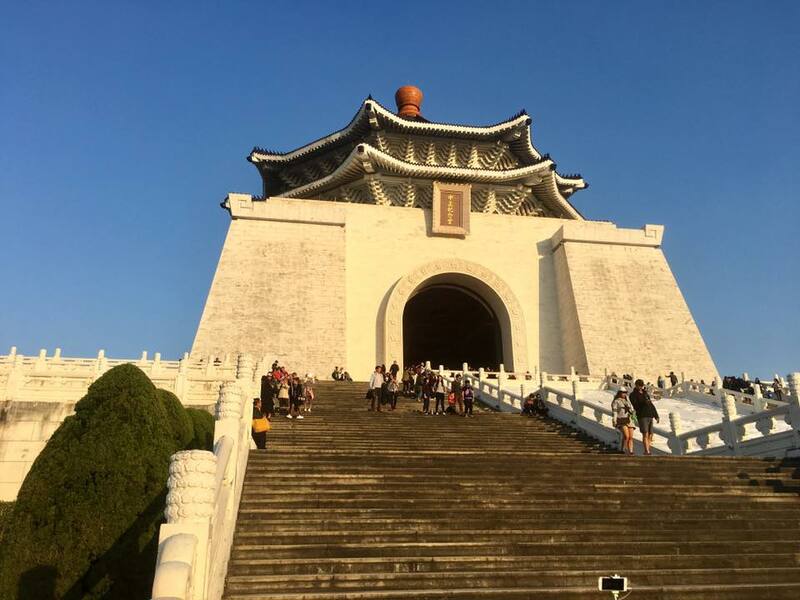 I went on the free Taipei Chill Out Tour (offered Thursdays and Sundays) and was able to see sights such as Chian Kai-shek Memorial Hall, Daan Park, and Heaven Road. On Tuesdays and Thursdays, you can join the free Longshan Temple Tour. Just don’t forget to tip your guides! 100 TWD should suffice as a tip for those on a tight budget. The Taiwanese are generally friendly. Not only do many locals speak decent English, but Taiwanese speak a different type of Mandarin than the rest of China. So even though you may want to learn some basic Mandarin, don’t stress yourself out! Reach out to locals to enjoy the most authentic version of Taipei. Laura Grace Tarpley is a writer and English teacher in China. She enjoys tinkering with crossword puzzles, hiking, and taking naps on her huge couch. 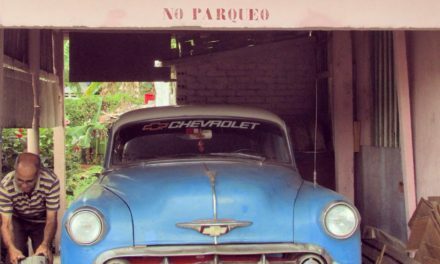 Keep up with her travels and writing on Instagram, Twitter, Facebook, or her website. I want to add one more advantage of getting EasyCard – renting a bicycle. There is a city-wide Ubike bicycle rental service (more officially the Taipei Bike Sharing System) similar to ones in London or NYC. To be able to use it you have to have EasyCard. That’s awesome! Next time I’m in Taipei, I’ll definitely have to grab a bike.